Gun Buyback Fundraiser | River Outpost Brewing Co. 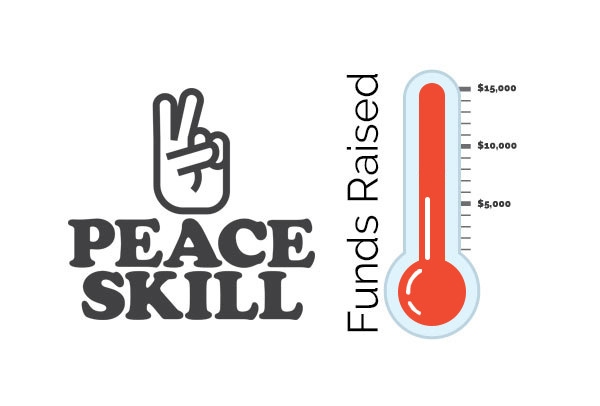 Together, with funds raised from our PeaceSkill event and contributions from Lanza Family Foundation and the sales of our PeaceSkill IPA, we’ve raised $15k to donate to the City of Peekskill Police Department to help support their gun buyback on September 15th. Special thanks to Ginsburg Development Companies for their $2,500 donation toward our goal! The Peekskill Police Department has teamed up with the Lanza Family Foundation and River Outpost Brewing to remove dangerous guns from the community and turn them into a piece of art by blacksmith Geoff Feder. The City of Peekskill Gun Buyback event will be on Saturday, September 15th, 2018 from 9:00am – 3:00pm. A special thanks to Mayor Rainey, Deputy Mayor Talbot, the Common Council, Chief Donald Halmy and the Peekskill Police Department, Peekskill PBA, Lanza Family Foundation & Geoff Feder.